We make it easy for landscape architects and developers to design for the Fitness Court. 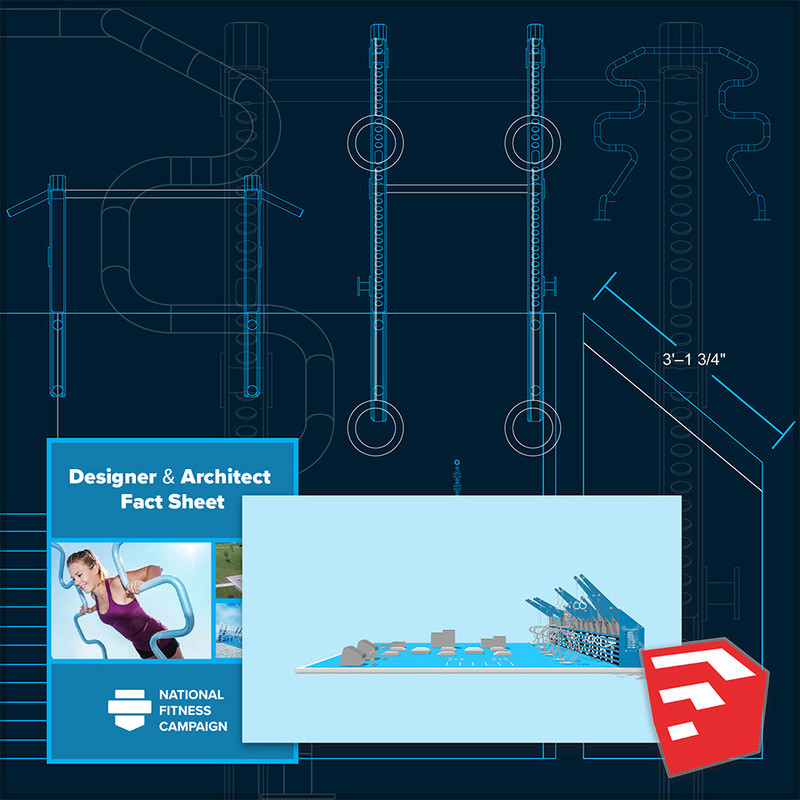 Looking for CAD DWG files, 3D renderings, specs or site guidelines? Get started with our designer asset package. The Fitness Court integrates into any community and acts as a healthy hub. Unite trails or anchor private developments. We craft every Fitness Court from the highest quality materials available. Our mobile app provides state-of-the art digital coaching. Best of all, by installing a Fitness Court, you join a nationwide healthy infrastructure ecosystem. If you can dream it, we can build it. The Fitness Court is available in hundreds of colors. More than exercise equipment, the Fitness Court is vibrant piece of outdoor architecture that activates communities and generates healthy outcomes. Since 1979, National Fitness Campaign has opened Fitness Courts in thousands of cities. We're proud to have partnered with some exceptional community designers and private developers. A new landmark in San Francisco's most exciting neighborhood. 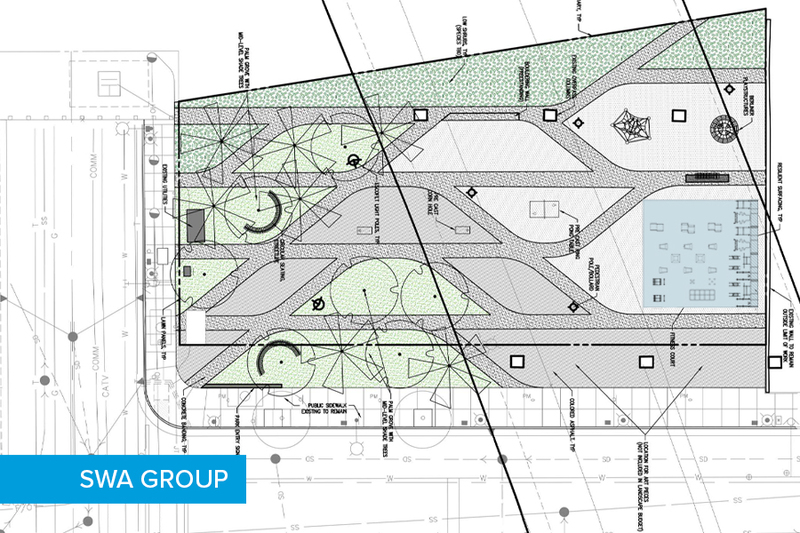 An exciting new urban underpass park in San Jose designed to mimic historic roots. Ready to take the next step? Reach out and tell us about your project. Our designer experts are ready to provide one-on-one support, renderings, site-planning documents and more.